Prime Minister Viktor Orban told The Associated Press (AP) Thursday that the Hungarian Government is prepared to support a bid by Budapest to host the 2024 Summer Olympic Games. Orban spoke to AP prior to meeting with International Olympic Committee (IOC) President Thomas Bach. Hungary’s national Olympic body is to meet next month to consider a bid, and if the decision is yes, Orban said “immediately we will apply”. In February a feasibility study was commissioned with results due in May. Orban praised Bach’s “Olympic Agenda 2020” program which is aimed at cutting costs amid concerns the Summer Olympics were “only for mega cities”. He said, “Now this age is over. That provides a good chance for Hungary and Budapest”. He said that most investment projects required to host the Games are already intended for completion before 2024. “To organize the Olympic Games in Budapest is not an exceptional challenge for us”, he said. 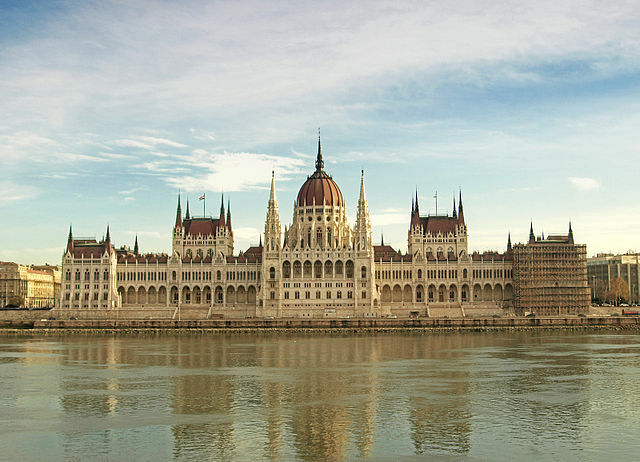 Last month Hungary’s national Olympic Committee reported on its Budapest 2024 website that surveys have shown “a majority” of residents support the bid. On March 24 a media summit involving over 50 representatives helped launch a program to engage the public and win further support ahead of the application submission which is due into the International Olympic Committee (IOC) by September 15. If Budapest bids it will be competing in an increasingly crowded field with Boston, Hamburg and Rome. Paris is also expected to bid after getting an endorsement from city council on Monday. Budapest has bid unsuccessfully for the Olympics five times, including 1916, 1920, 1936, 1944 and most recently for the 1960 Games. The IOC will select a host city for the 2024 Games in 2017.